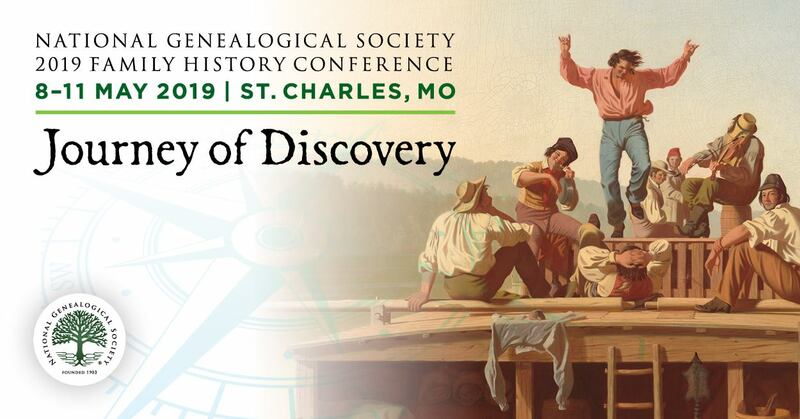 UpFront with NGS: Join the Nationwide Service Project "Finding the Fallen"
Join the Nationwide Service Project "Finding the Fallen"
Finding the Fallen project organized by BillionGraves presents several wonderful opportunities for genealogists. Cataloguing headstones of fallen military members is a way for them not to be lost to history. The digital image creates a permanent record for those searching for relatives who served in the Armed Forces. Second is the opportunity to collaborate with others that day, whether they be Boy Scouts, veterans or other local genealogists. Participants can share their family history and their love of genealogy. On Saturday, July 30th the Boy Scouts of America, in conjunction with the United States Armed Forces and BillionGraves, will be honoring the sacrifice of the brave men and women who have given their lives in defense of our freedom. You can help honor their sacrifice by ensuring that they are never forgotten. By joining in the project, you and your troop will serve these heroes by photographing and logging the GPS locations of the headstones and markers in our national cemeteries and uploading them to the BillionGraves.com website. If you are interested in participating, provide your email address to the project and you will be sent information on how to plan and carry out a project. You will be asked to share your location (to assist in suggesting nearby national cemeteries near you) though that is not required. Many of those who served are not found in national cemeteries. You will receive a confirmation email upon registering your interest and providing your email address. If you are or know a Boy Scout interested in participating, you can learn more about this special project on the Voice of Scouting website -- Join the Nationwide service Project “Finding the Fallen”. If you or a group you know will be joining the project, please let us know! Have some photos from your or a groups participation? Send them along and we’ll do a follow-up post.